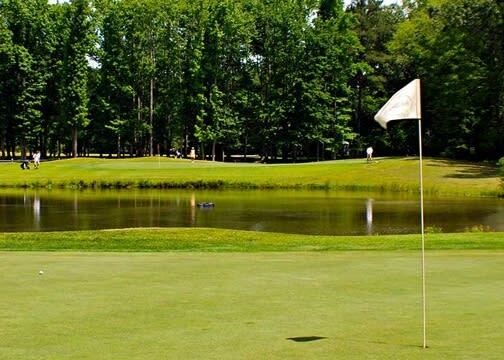 The 2019 USO WARRIOR CLASSIC to support the USO of Hampton Roads and Central Virginia, is hosted by the Father Nicholas Habets Assembly of the Knights of Columbus. 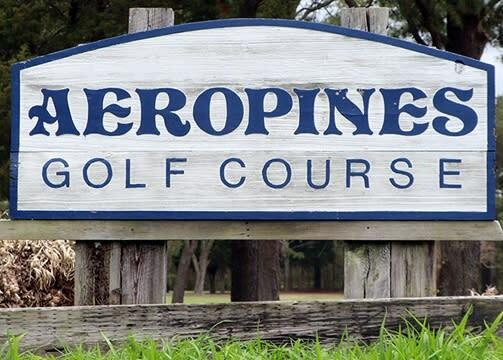 This is an 18-hole Florida Best-Ball/Captains Choice golf tournament, open to the public, that will be played at the Aeropines Golf Course on Naval Air Station Oceana in Virginia Beach on Friday May 17, 2019. A private 501(c)(3) organization, USO-HRCV receives no financial support from the national USO Inc., and no government funding of any kind, from any level of government. USO-HRCV relies primarily upon the generosity of LOCAL individuals, organizations, and businesses to fund its LOCAL PROGRAMS. Help us make a difference for the men and women who are serving in the U.S. Armed Forces, and their families, by sponsoring and playing in the 2019 USO WARRIOR CLASSIC.